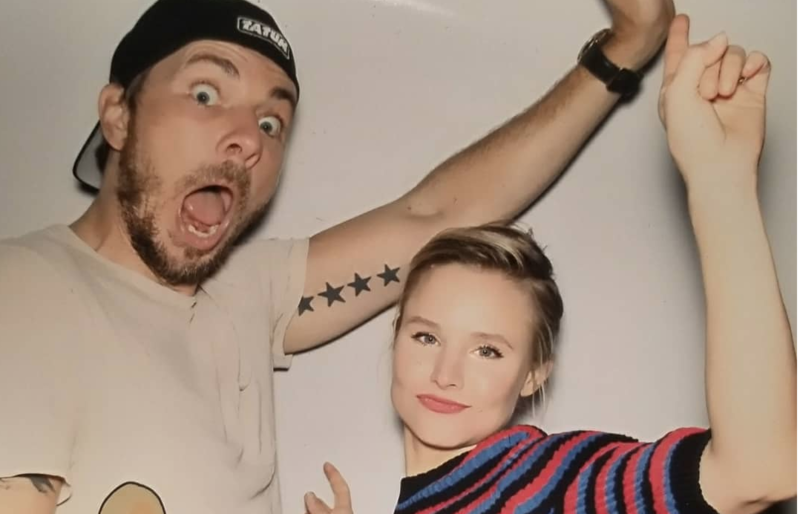 Kristen Bell Reveals a Gigantic Baby Bump... in Throwback Pic! Don't Worry, 'The Good Place' Won't Be on Hiatus for Long! 8 'Veronica Mars' GIFs Every 20-Something Female Can Identify With!